New research from the American Talent Initiative (ATI) shows that more than 50,000 high-achieving, low- and moderate-income community college students don’t transfer to four-year institutions — every year. Nancy has over 18 years of expertise providing access, improving the college experience, and supporting leadership among low-income, underrepresented and non-traditional students. 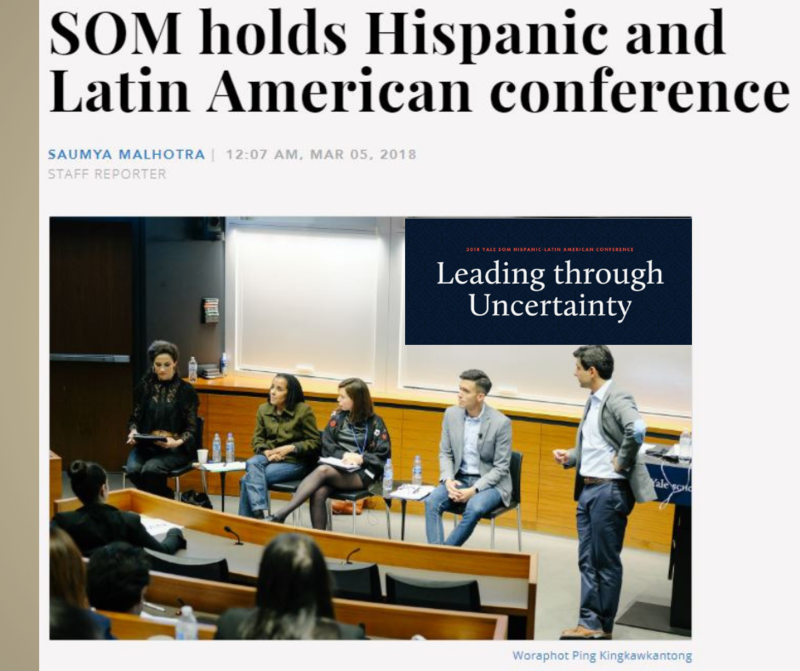 As a 2014 National Hispanic Executive Leadership Fellow, Nancy completed an Executive Leadership Program at Harvard University’s John F. Kennedy School of Government. She just released a new book entitled “Your 2018 Guide To College Transfer” complete with 90 School Profiles. If you are a student looking to enter higher education, this will give you all the information you need. 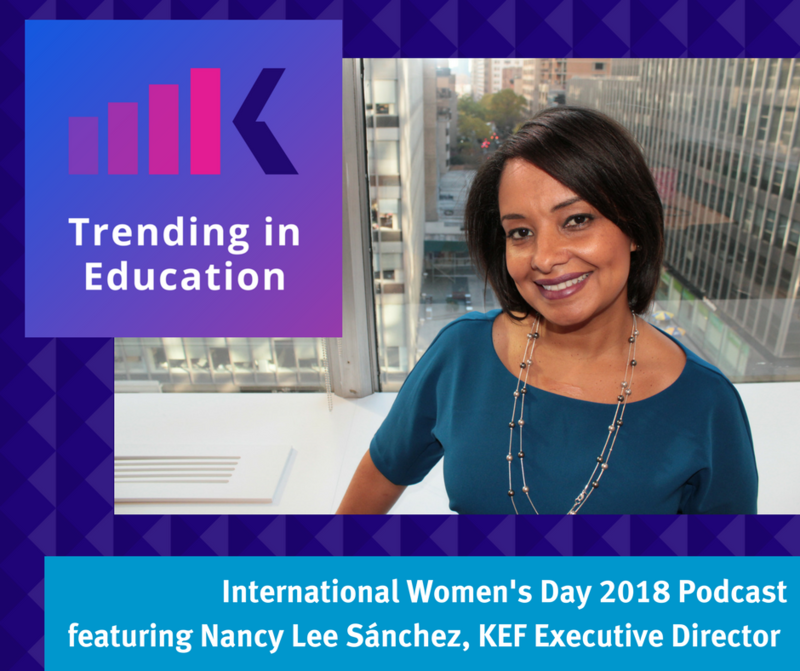 On this extra edition of Trending In Education, we celebrate International Women's Day. We welcome four inspiring women to discuss their education, careers, and experiences. We're joined by Deborah Berebichez, Chief Data Scientist at Metis, Nancy Lee Sanchez, Executive Director for the Kaplan Educational Foundation, Esther Lee, Director of Program Development for Kaplan Test Prep's Digital Media team, and Rochelle Rothstein, Executive Vice President, Innovation & Product Strategy at Kaplan Test Prep to talk about women, education, mentorship, access, and more. 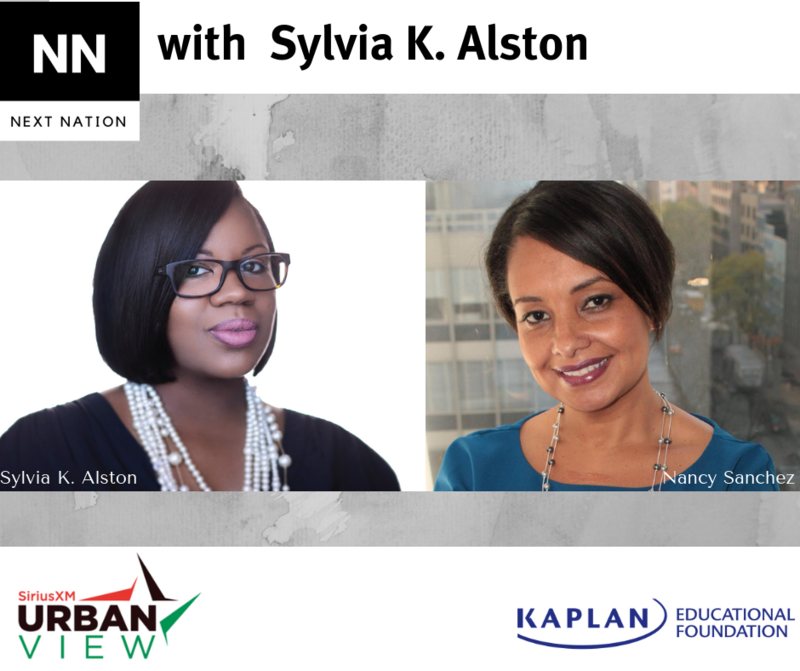 Sirius XM: "Next Nation with Sylvia Alston"
Airing on Feb. 11, this interview featured Nancy and Ayania Wellington, Cohort 6, and focused on Ayania's transfer to Syracuse and how KEF is creating a culture of transfer. "Next Nation" hosts conversations about lifestyle, legacy, and leadership with African-American leaders in business, technology, arts, and culture. 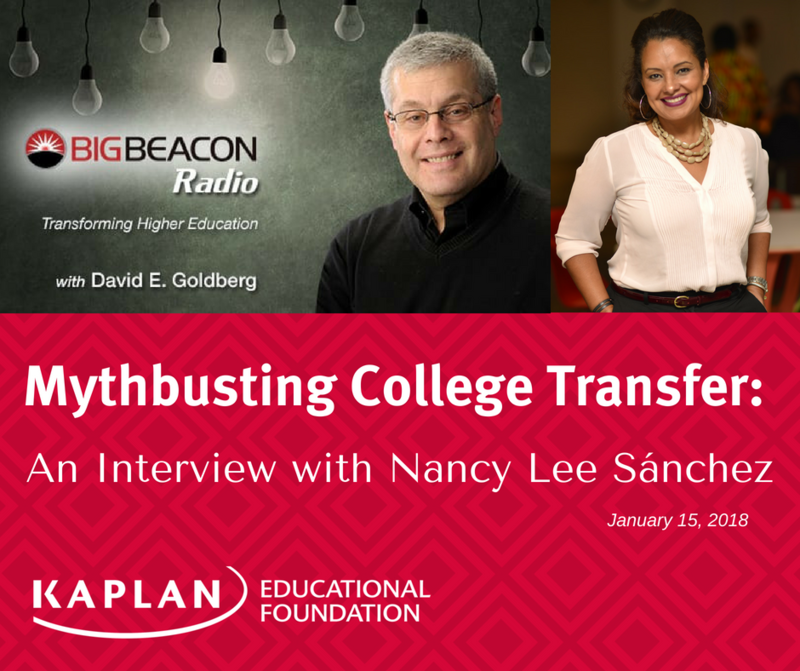 In a Feb. 4 interview with host Sandra Bookman, Yolanda Watson, Cohort 8, joined Nancy Lee Sánchez to discuss her journey to Smith College, the work KEF does to make sure students like her can transfer to top schools, and KEF's new publication Your 2018 Guide to College Transfer. 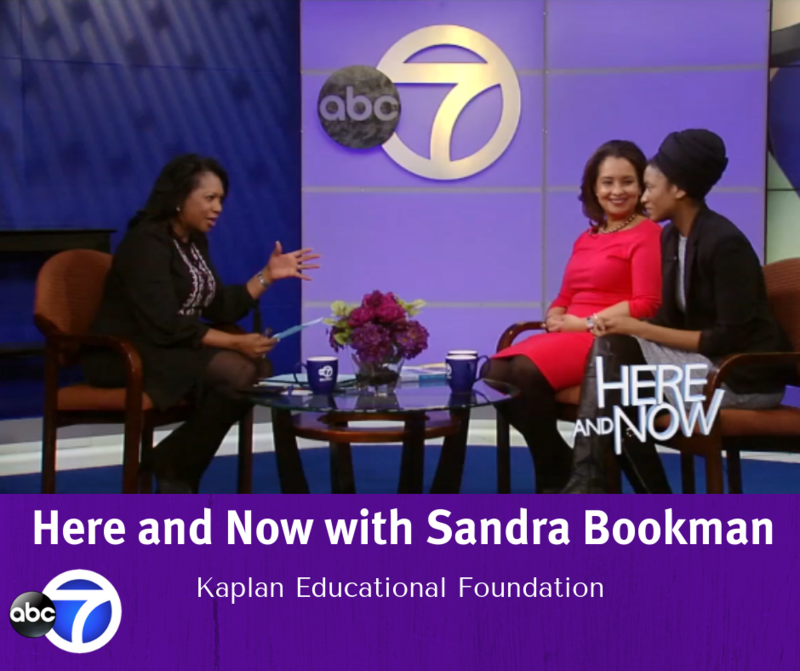 "Here and Now" is dedicated to covering the latest issues, trends and news stories impacting the black community. 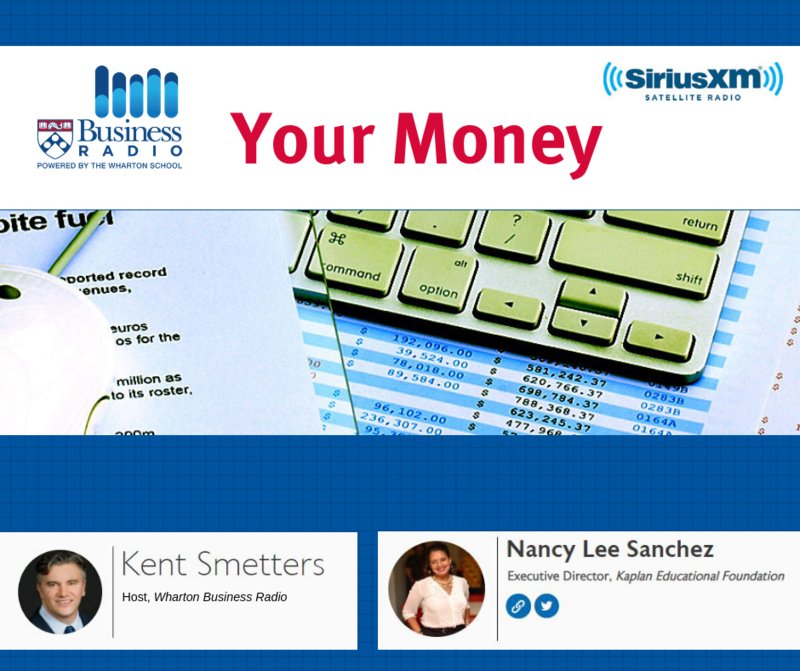 Sirius XM Wharton Business Radio: "Your Money"
This live interview broadcast on Jan. 30 featured Nancy in discussion with host Kent Smetters, professor at Wharton Business School. More information on this program, which shares practical advice on personal finances and education is available here. 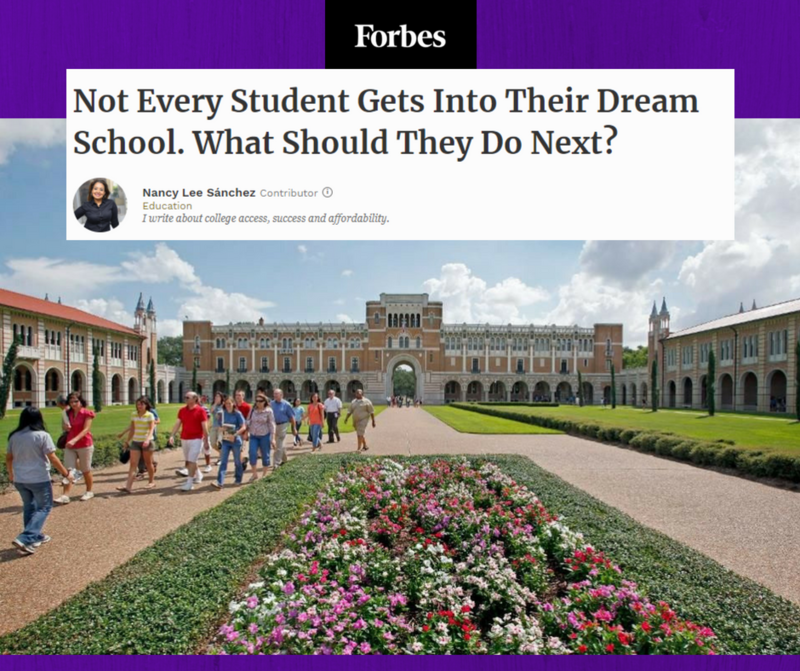 A turning point for me was being selected as a Kaplan Educational Foundation scholar, joining their program for high-achieving community college students from disadvantaged backgrounds seeking to transfer to competitive four-year institutions. This amazing opportunity changed my life, not only in terms of my education, but also on a personal level. They helped me become a leader. Before, I would not have been able to share my story. 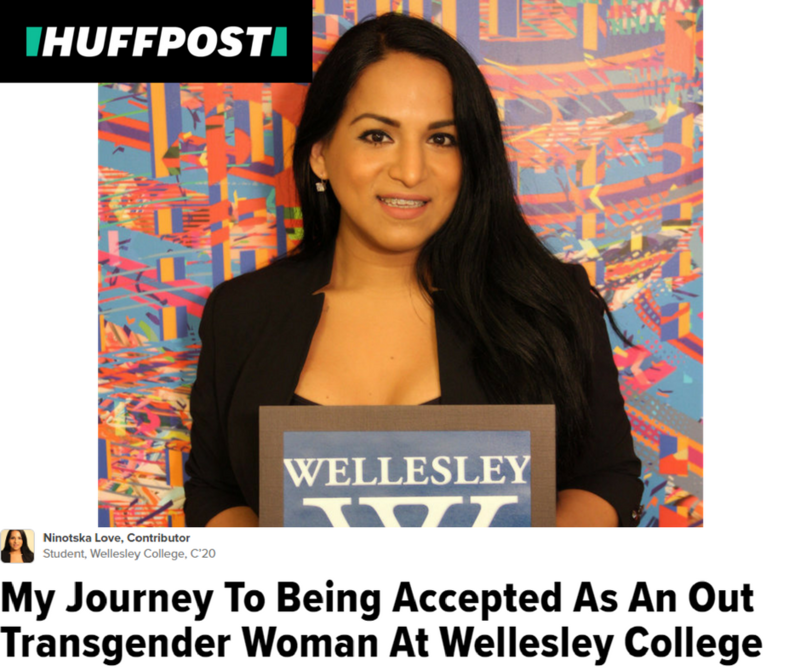 I was too afraid to be rejected for my gender identity. Now, I know better. If an institution rejects me for who I am, then I don’t want to be part of that institution. One of the most important trends in business today, Corporate Social Responsibility (CSR) encompasses everything from philanthropy to environmentalism to the promotion of workplace diversity. The goal of this innovative series of awards and conference events is to promote CSR and encourage businesses to do well by doing good. “The mission of City & State CSR is to promote Corporate Social Responsibility by shining a light on the companies that have put the values of CSR into practice. At its core, CSR is about thought leadership. It’s about New York businesses doing their part to help the communities they serve.” – Tom Allon, President of City & State NY. 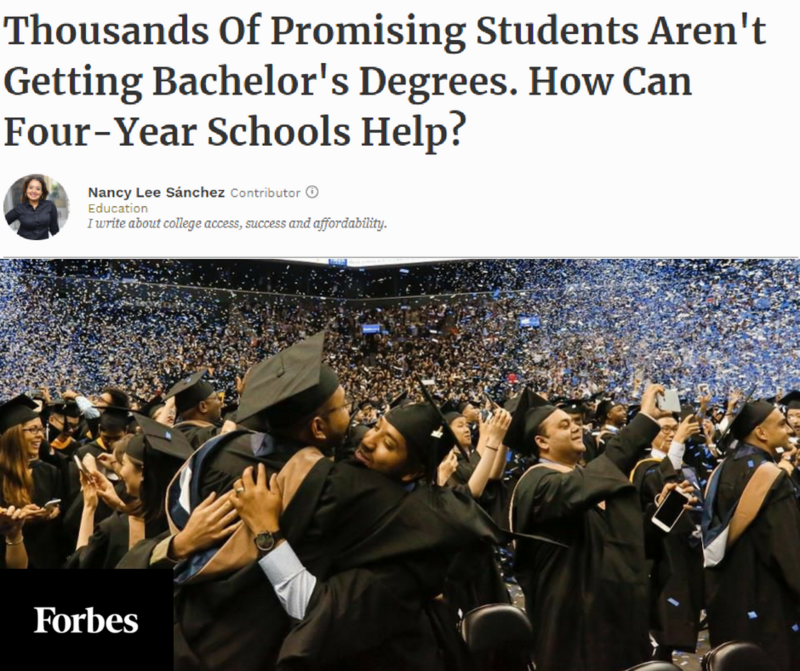 Community colleges frequently get a bad rap as feeder schools that offer watered-down curricula… and students who are less knowledgeable, less prepared, and less capable of earning a bachelor’s degree. 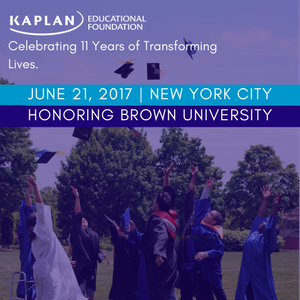 The Kaplan Educational Foundation (KEF), which helps disadvantaged minority community college students complete their associate’s degrees and transfer to top U.S. colleges and universities, will present its 2017 College Partner Award to Brown University. Christina Paxson, the 19th president of Brown University, and Maitrayee Bhattacharyya, Brown’s Senior Associate Dean of the College for Diversity and Inclusion, will accept the award at the Foundation’s annual gala on June 21 in New York City. KEF's Executive Director weighs in on bureaucratic obstacles for low-income college students. Sanchez said she encourages these students to apply to as many schools as possible because colleges can vary in how generous they are with school aid. Creating a Culture of Transfer - bridging the gap for low-income community college students. For most low-income students, the path to a college degree starts at the door of the local community college. 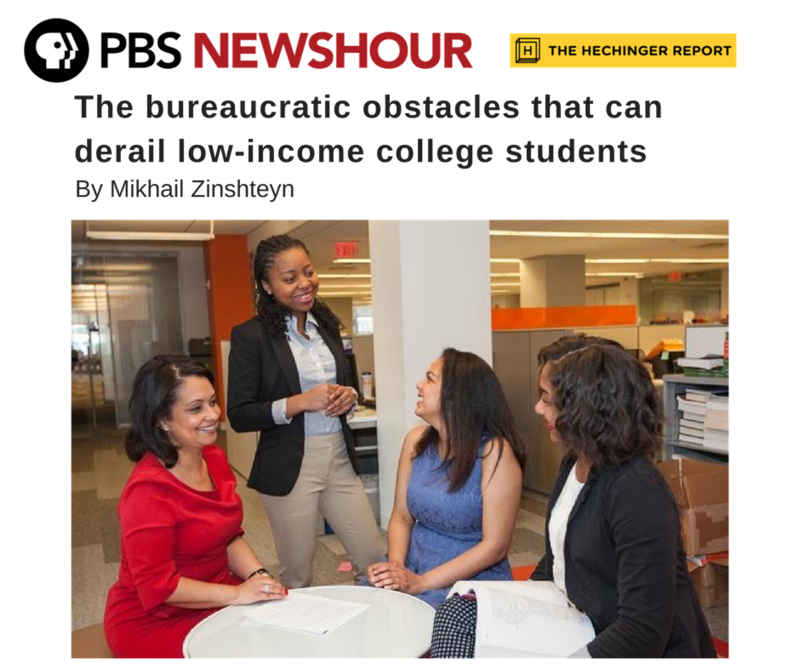 KLP Alumna Nolvia Delgado featured in NY Post Article about Community College Transfer Students. 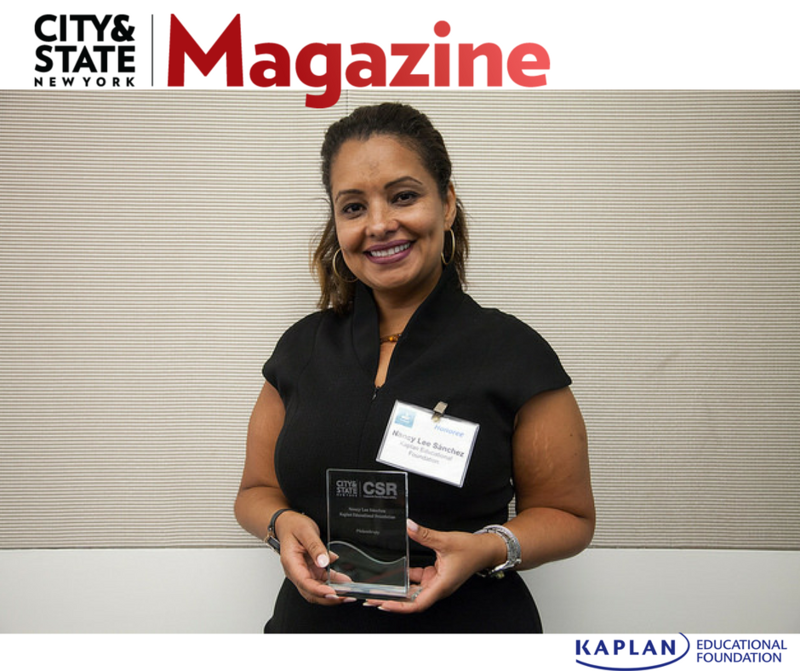 During her sophomore year at Borough of Manhattan Community College, Delgado, now 26, was identified as a candidate for the Kaplan Educational Foundation’s Leadership Program (kaplanedfoundation.org), which would prove to be life-changing. “If you’re an adult learner or you’re in community college, there’s not a lot of charitable support and yet those students tend to be tremendously needy,” says foundation chairwoman Melissa Mack. 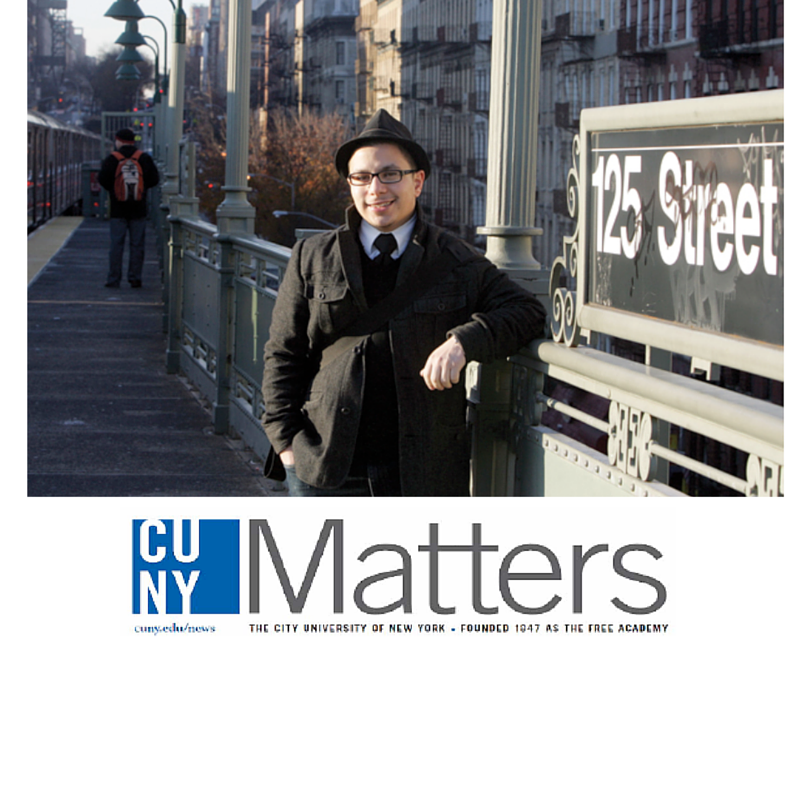 Designed for underserved community college students in New York, the comprehensive, first-of-its-kind program provides the scholars with money to cover tuition and living expenses, personalized tutoring, mentorship, and workshops on networking, transferring to four-year schools and getting the most financial aid, among other topics. Humor is the balm for a traumatic family history with which Santiago continues to grapple. “I’ve used comedy, jokes, my whole life to deal with everything else,” he says, adding that he would like to write for “Saturday Night Live” some day. “It’s healing, it’s therapy, it’s fun,” he adds. “If I can use my story to make people laugh, feel connected and less alone, I’ll feel like I did my job as a writer.” For now, the Kaplan Foundation is helping him reach for a life beyond his past, to plans that include transferring next fall to a four-year college for his B.A. “What’s important about this program,” he says, “is the support that they give me, that someone really cares about my education as much as I do.